has programmed some stellar techno acts to play in the festival’s infamous Yuma Tent over the years. 2015 saw the ripe appearance J.E.S.u.S (aka Jackmaster, Eats Everything, Skream, and Seth Troxler), while 2017 marked the return the Bellville Three to its confines. Keeping current and experimental with underground bookings is no easy task, but it appears Goldenvoice bookers have hit it out the park this year with the showcase Detroit Love: a trio comprised Carl Craig, Kyle Hall, and Moodyman. 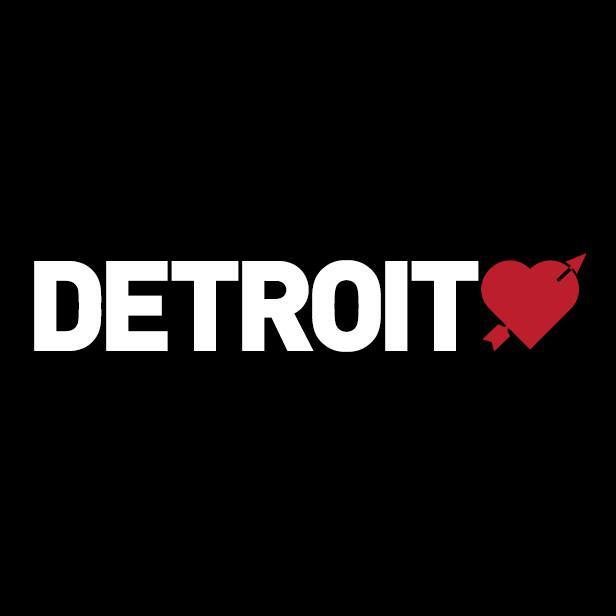 According to Craig’s website, ‘Detroit Love’ was originally launched at ADE 2014 when he invited Detroit natives Recloose, Moodymann to the stage for a set spanning nu-disco, funk, soul, house, and techno. The set included live sampling, scratching, and editing. Other notable underground acts making the Coachella lineup this year include the storied Chicago DJ The Black Madonna, South African beat scientist , Hot Creations mastermind , the fabled , and an incendiary up and comer in .